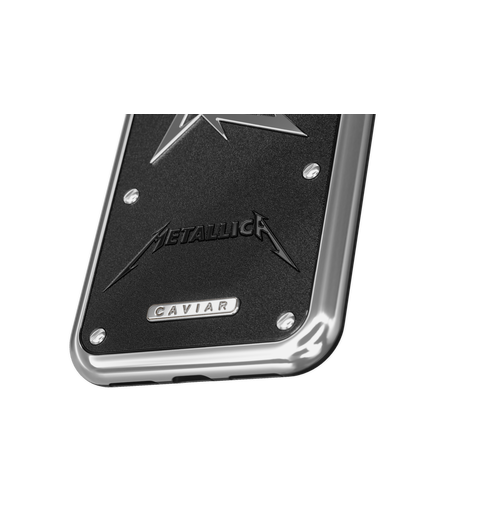 Hard Case Titans of rock Metallica The name Metallica has literally become a common noun and the band itself – a symbol of the whole music genre. 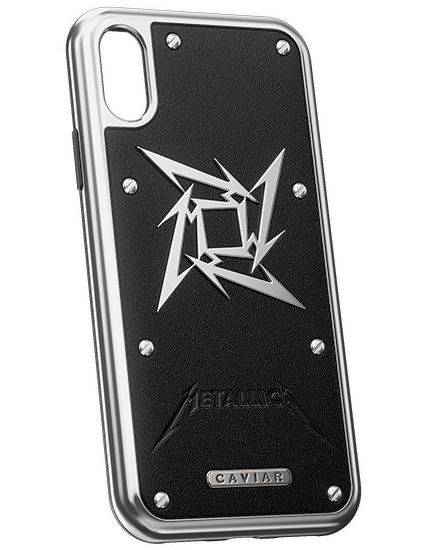 Madness and charisma, frenzy and strength, energy, outrage, danger and full freedom – Metallica is at one time everything what a man wants and at the same time what he’s afraid of; no half-tones, maximum sharp, maximum strong. 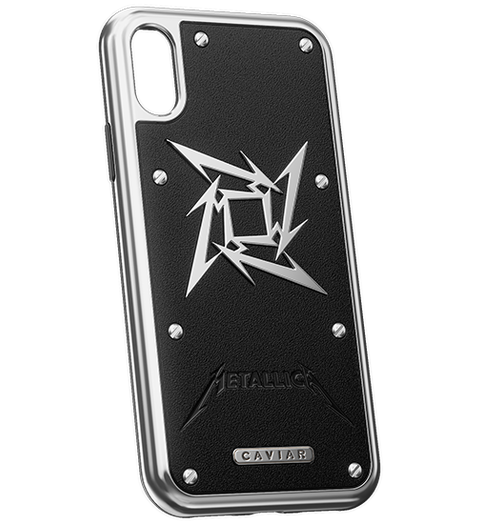 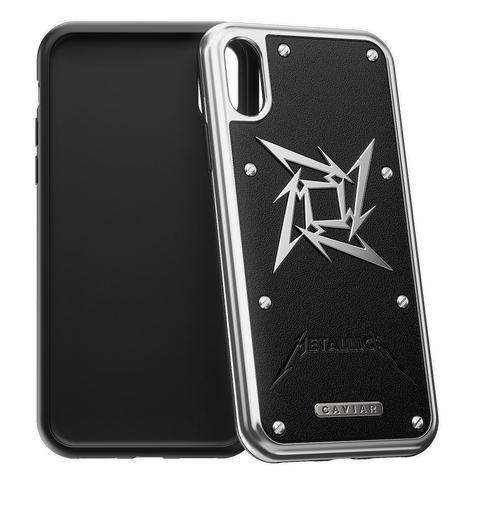 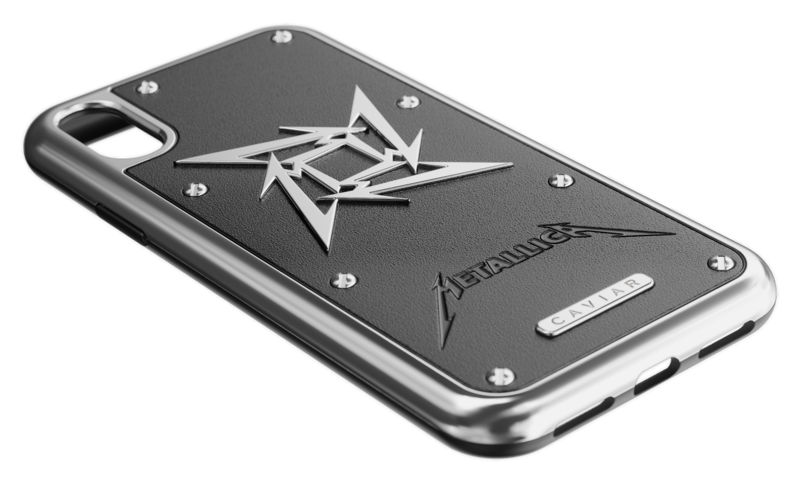 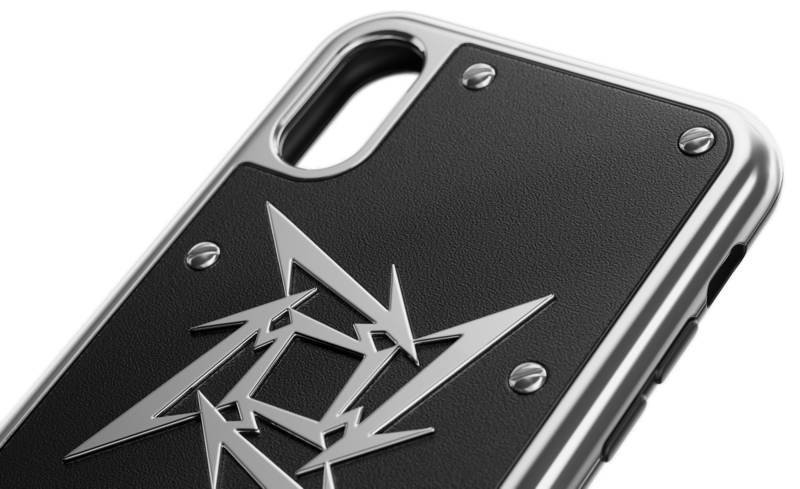 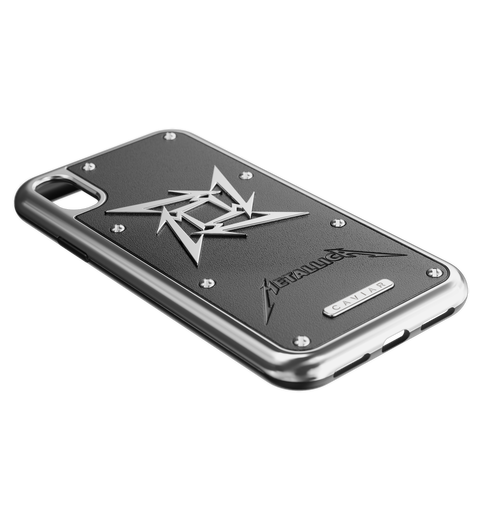 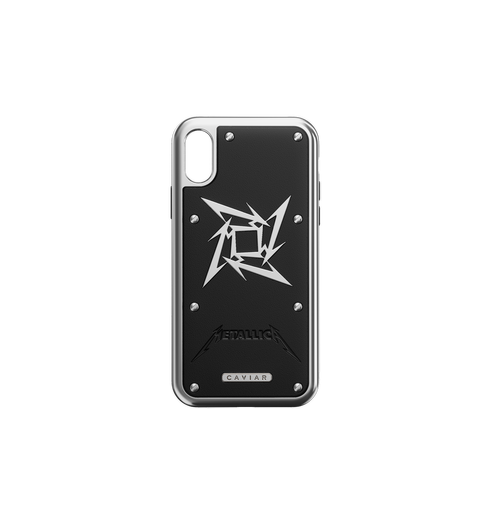 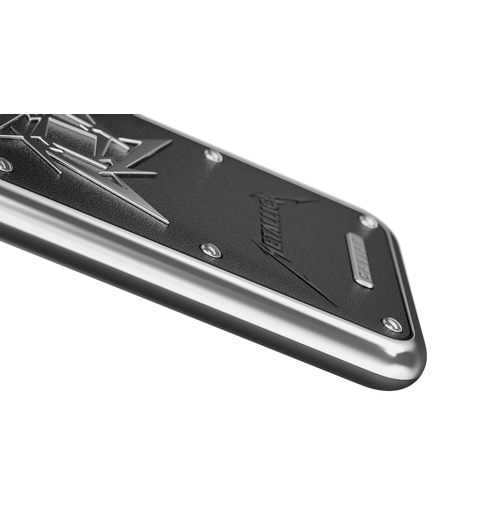 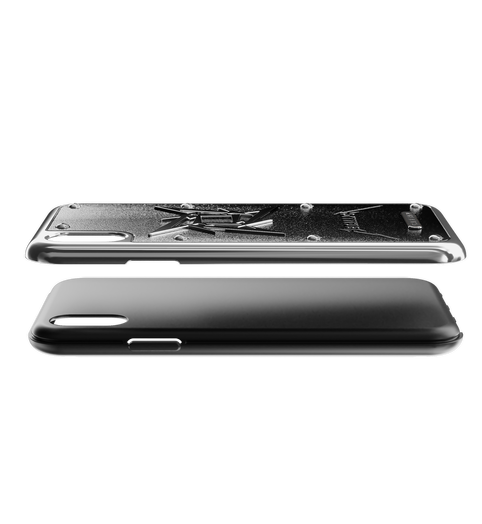 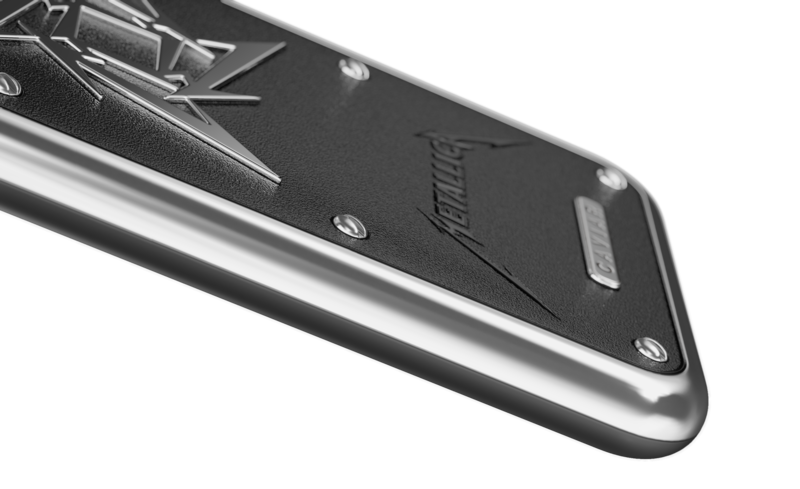 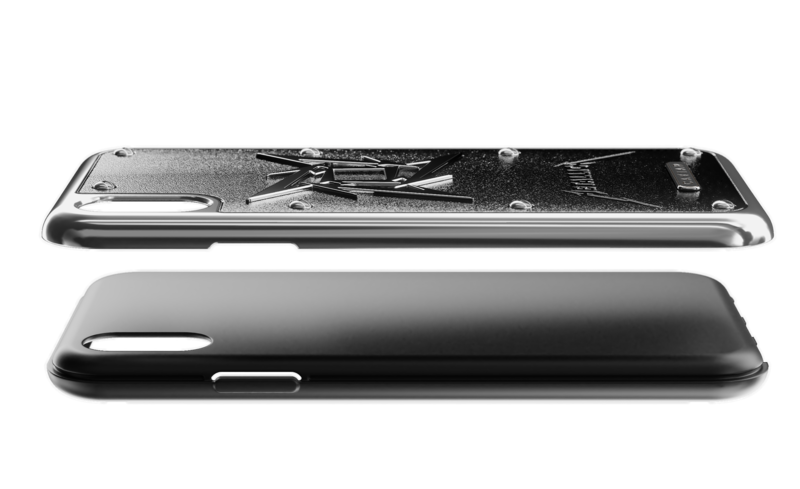 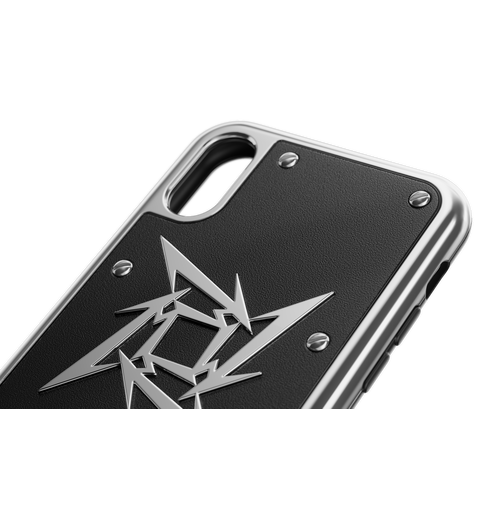 The solid hard case for iPhone with the symbols of the cult band is an excellent accessory for the lovers of thrash metal and besides that - a real men’s thing that will become a bright side of your image and character. 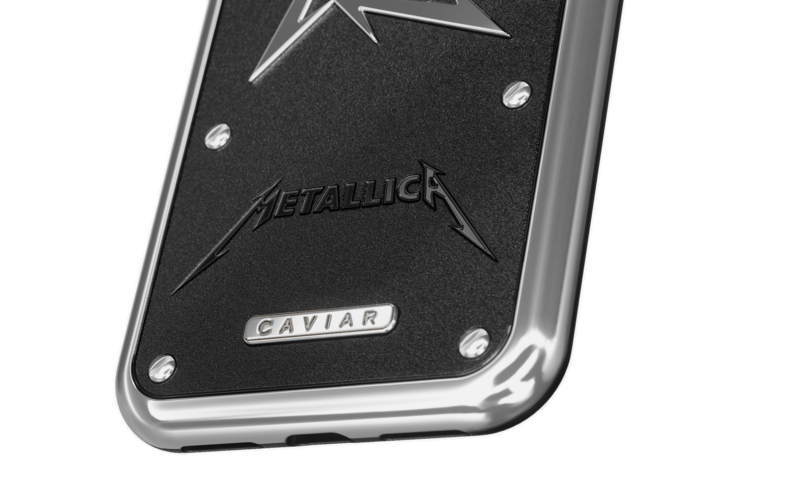 The name Metallica has literally become a common noun and the band itself – a symbol of the whole music genre. 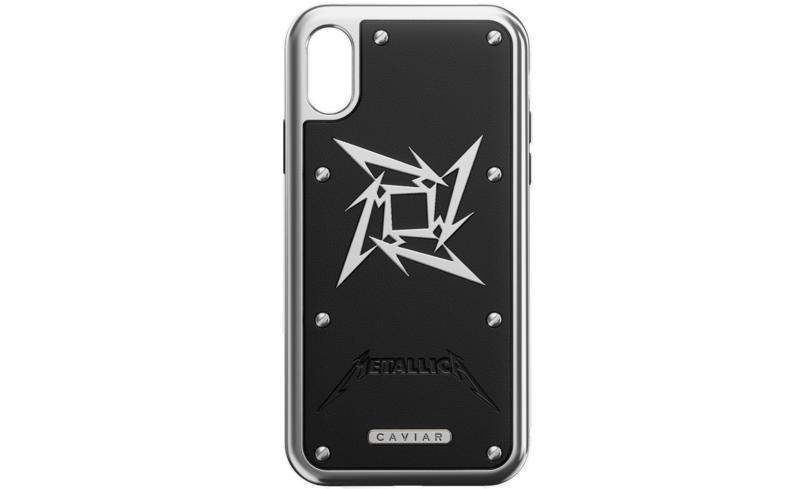 Madness and charisma, frenzy and strength, energy, outrage, danger and full freedom – Metallica is at one time everything what a man wants and at the same time what he’s afraid of; no half-tones, maximum sharp, maximum strong. 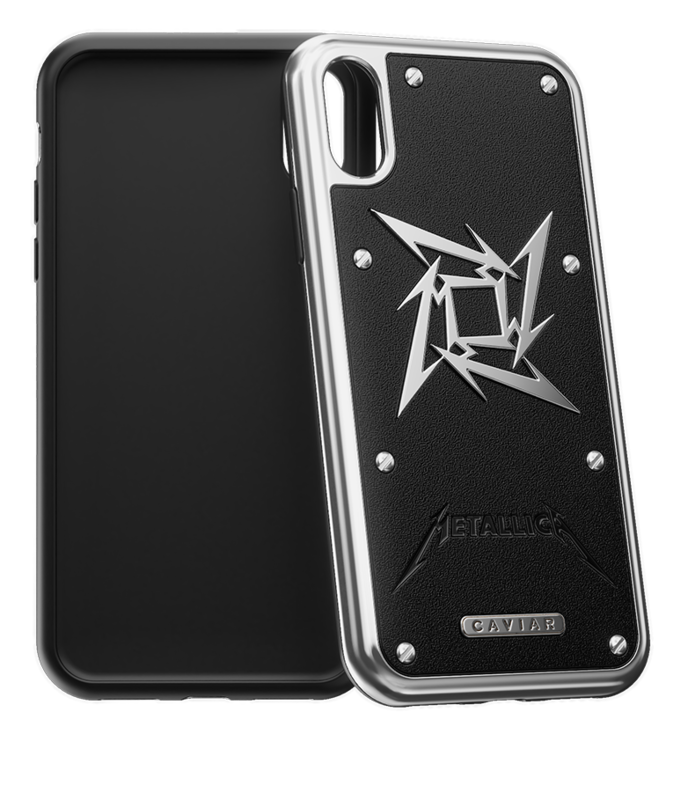 The solid hard case for iPhone with the symbols of the cult band is an excellent accessory for the lovers of thrash metal and besides that - a real men’s thing that will become a bright side of your image and character.